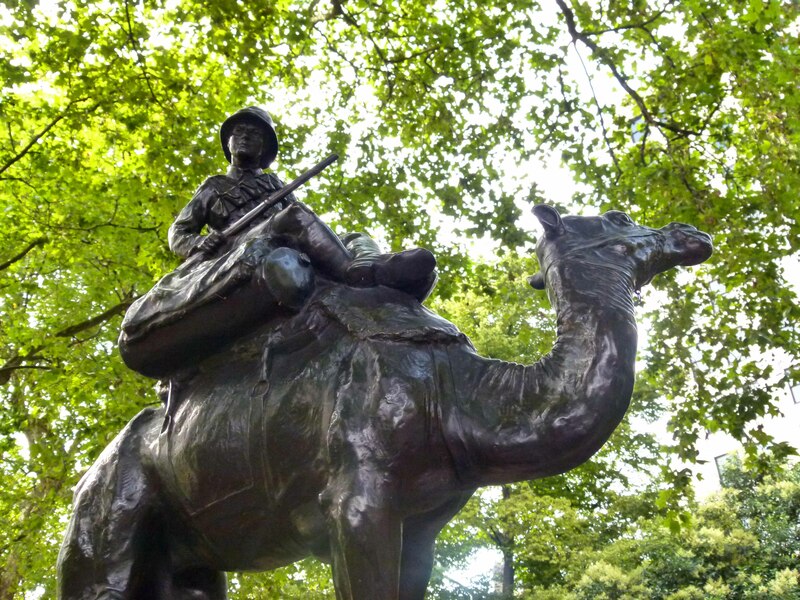 Of the many WWI memorials in London, one of the more unusual is that of the Imperial Camel Corps which can be found close to the Thames in Victoria Embankment Gardens. 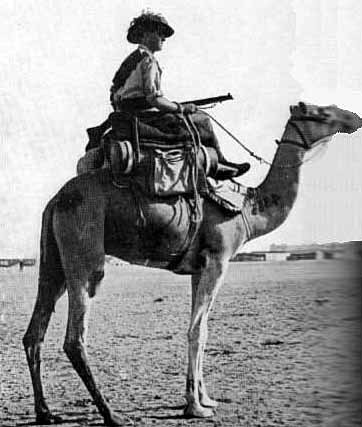 Raised in December 1916 the Camel Corps was, unsurprisingly, established for desert warfare. The first men to join the Corps were Australian troops, recently returned from the hellish Gallipoli campaign. The Aussies were soon joined by comrades from Britain, New Zealand, Hong Kong, Singapore and India. 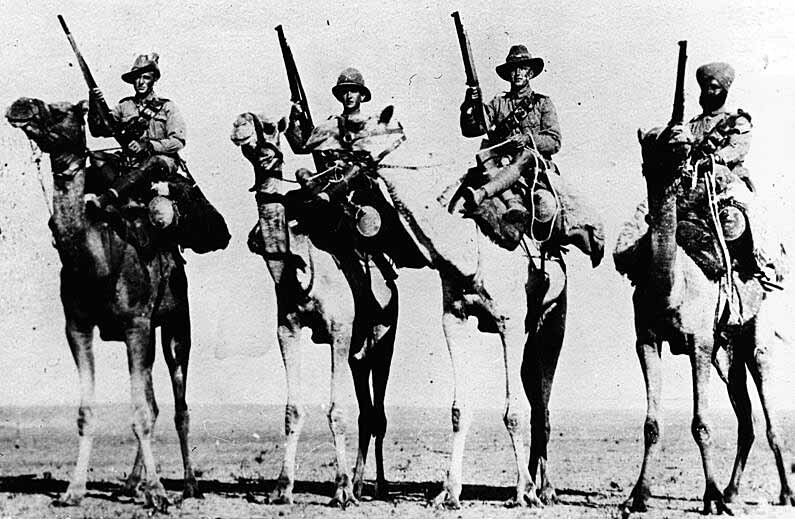 At its height the Corps, which fought in numerous campaigns throughout the Middle East, comprised of 4,150 men and 4,800 camels. 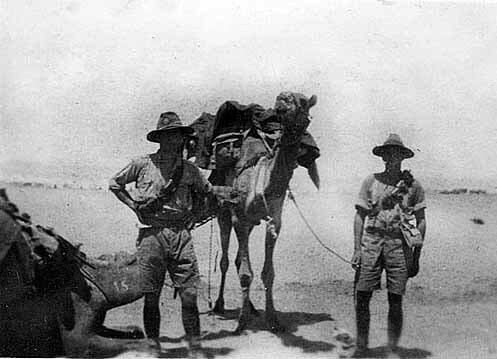 Thanks to their humped steeds, the soldiers were able to travel long distances across remote desert terrain, carrying machine guns, mountain artillery and medical support. 346 troops from the Imperial Camel Corps lost their lives. 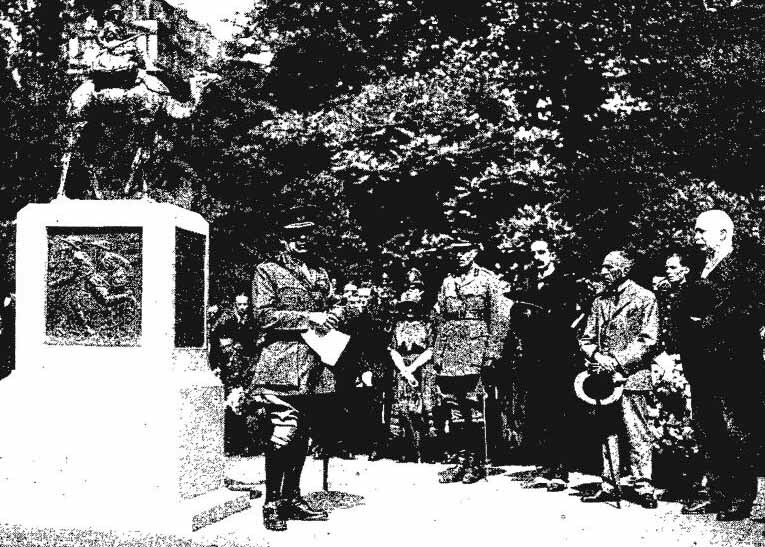 The small memorial, which was sculpted by Major Cecil Brown who himself had served with the Corps, was unveiled in July 1921 in the presence of the Prime Ministers of Australia and New Zealand. The statue is now grade II listed.